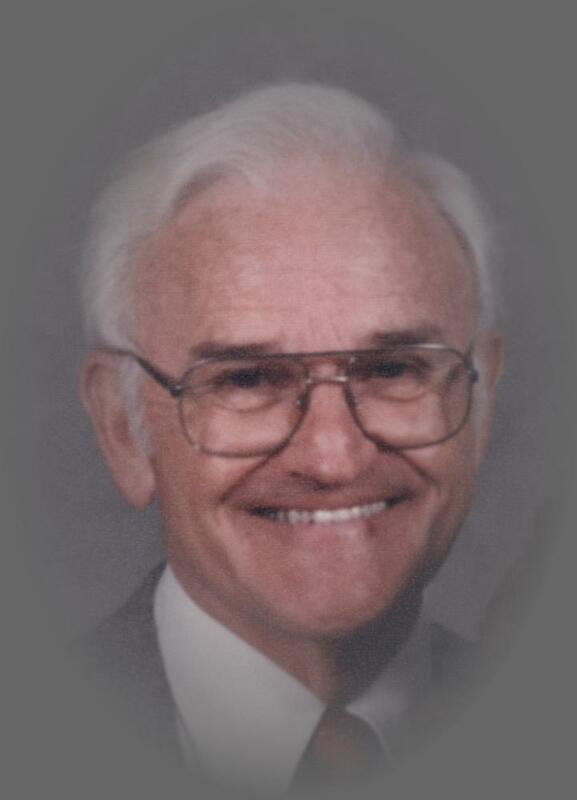 Alexander Lavish, 92, of Lusby, MD passed away on October 31, 2018 at Washington Hospital Center. Born on November 13, 1925 in Plainfield, N.J. Alex was the son of the late Charles Lavish and Mary (Lissack) Lavish. Alex and his siblings were raised by his oldest sister, Anne, until he was eligible to enlist in the Army Air Corps in 1943. The G.I.Bill allowed Alex to attend Rensselaer Polytechnic Institute. In 1951 he graduated with a Bachelor’s Degree in Mechanical Engineering. Alex furthered his educational pursuits in 1961 at the University of Chicago and earning a Master’s Degree in Engineering Management. While stationed at Wright Patterson Air Base in Ohio, Lt. Alex Lavish met Shirley Jean Whitfield. They fell in love and married on December 19, 1952. Together they raised three children. From 1951 to 1956 Alex worked in the Photo Reconnaissance Lab, developing high-speed magazines for aeriel cameras. From 1958 to 1961 Alex was involved in a “wingless” aircraft project, which was designed to re-enter the atmosphere and land. These experimental aircraft eventually lead to the development of the Space Shuttle. In the late 1960s Alex was sent to Santa Monica, CA to be the USAF liaison officer to RAND Corporation. Upon returning to MD, Alex was assigned to the Pentagon, Bolling AFB and Andrews AFB from 1969 to 1978, allowing his family to set down roots and his children to graduate from local high schools and colleges. Alex’s 31 years of service included participation in three wars: World War II, Korean and Vietnam. Alex was even stationed in Germany after WWII to aid in Germany’s reconstruction. He retired from the United States Air Force with the rank of Colonel on August 31, 1978, while stationed at Systems Command, Andrews AFB, MD. Upon retirement, Alex and Shirley moved to a house on a cove off of Mill Creek in Calvert County. For two years Alex was employed by Prince George’s County to supervise the construction of the P.G. County Hospital. He fully retired in 1980 and began many years of volunteer service to the community. To begin with Alex became a co-founder of the Patuxent Small Craft Guild under the sponsorship of Calvert Marine Museum on Solomons Island, MD, volunteering at least twice a week. From 1979 to 1984 Alex was an active member of the Coast Guard Auxiliary. He taught portions of boat safety courses during the week and assisted weekend boaters on the local waterways. Alex also augmented his retirement by becoming an active member of the archeological digs at Jefferson Patterson Park & Museum in St. Leonard, at Historic St. Mary’s City and at Londontown in Edgewater, MD. His interest in archeological history took Alex on three trips to the Holy Lands in Israel, including a two week archeological dig at Bethsaida. Alex was an active member of St. Paul United Methodist Church in Lusby, serving as a trustee for the church, a member of the Board of Directors for SPUMPS and ushered with Shirley during Sunday services. The Calvert County Commissioners even selected Alex to serve on the Lusby Architectural Review Committee. Alex is survived by his wife, Shirley W. Lavish, his three children: Valerie A. Kund with husband, Dennis, of Lusby, MD; Craig A. Lavish with wife, Gayle, of Madison, AL; Mark A. Lavish of Comstock Park, MI and eight grandchildren: Ian Kund and Wyatt Kund with wife, Eleanor; Chelsea Wicks with husband, Chandler, Hunter Lavish with wife, Torey, Ariel and Tasha Lavish; Mark Lavish Jr., and Trey Lavish, and niece Ellen Becht of Las Vegas, NV. Alex is preceded in death by his daughter-in-law, Lynette Lavish and his siblings: Anne Lavish, Marie Lavish, William Lavish and Joseph Lavish. 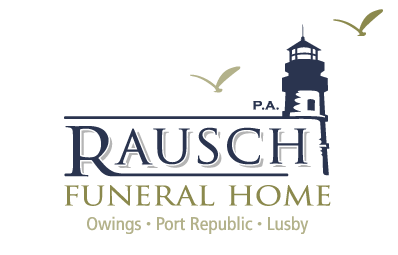 Your condolence will appear following a review from the Rausch Funeral Home staff.